We provide the perfect filling solutions built just for you. Select a sector below to find out more information. We are a high quality provider of state-of-the-art Paint filling systems. A variety of solutions to suit different customer needs within the Oils industry. 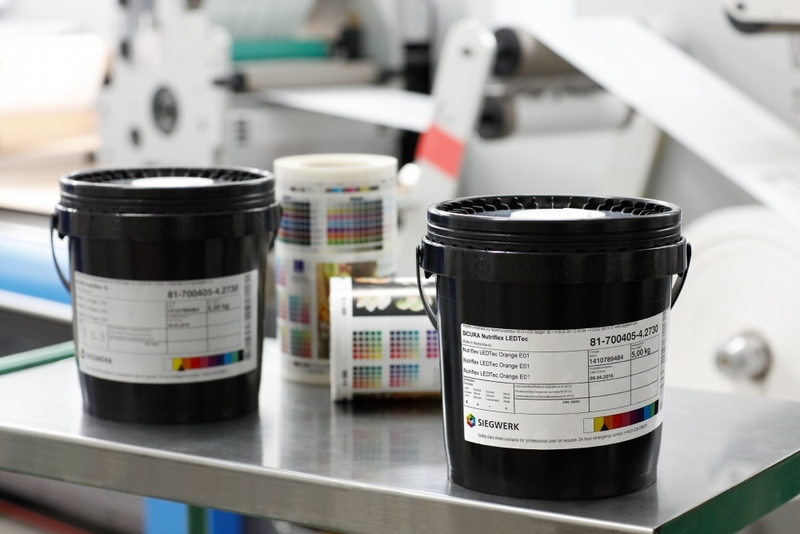 We provide state-of-the-art Ink filling systems solutions. A variety of solutions in order to handle Food and Beverage products. 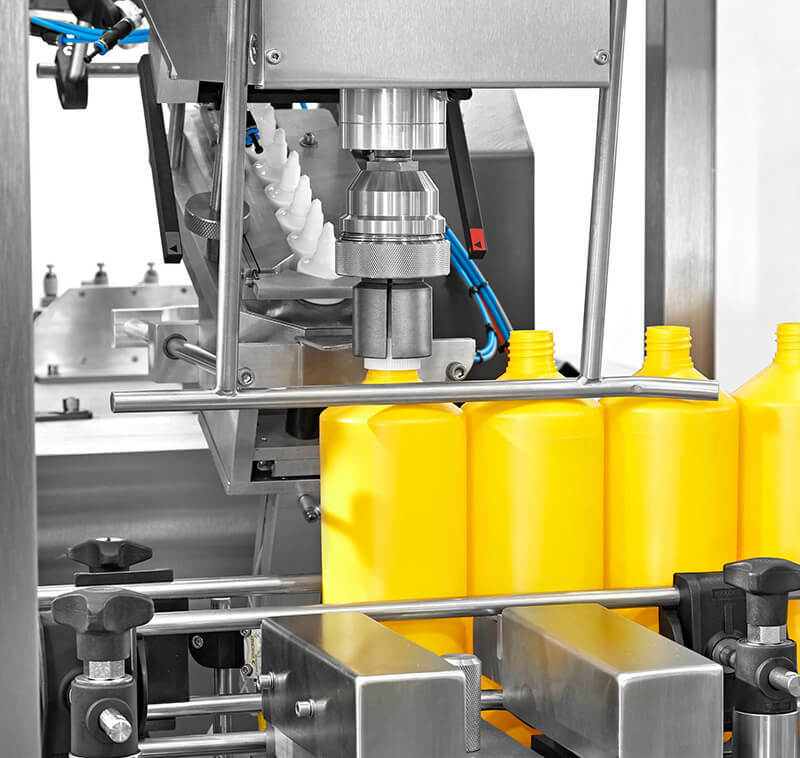 Filling & packaging solutions capable of handle any Chemical. Our specially developed Adhesive fill valves ensure a fast and efficient fill. We are worldwide supplier of superior quality filling machinery. We are the experts in packaging machinery since 1990. 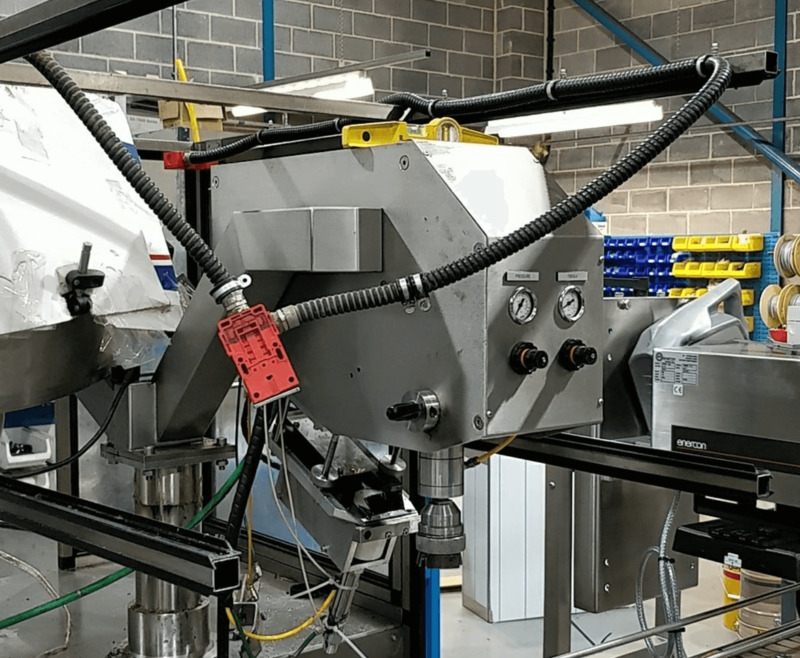 The Mount range of packaging and filling machines can handle a wide variety of liquids, and pastes, from 5 ml to 5000 ml and beyond, as well as 25 to 205-litre drums, up to 1000-litre IBCs. We are providers of multiple service options and support, here to help when ever you need. At Mount, we pride ourselves on our ability to support you and your machinery. Whether this be through an annual service plan or via the quick delivery of spare parts. Our highly skilled and experienced team of engineers are always on hand to offer you the best possible service. Over the last 25 years, we have developed and refined our skills to work alongside you in order to achieve the most efficient results in maintenance and servicing. We offer; on site servicing, telephone support, remote support, machinery refurbishment, machinery upgrades and more! Find out how Mount Packaging have helped many businesses over the years. Our Mount Packaging team are here to answer any questions you may have. Packaging machinery supplied and commissioned in industrial applications across the UK and beyond. © 2019 Mount Packaging. All rights reserved. Start a discussion with one of our experts. Enter your details below and we’ll be in touch shortly to find out about your project.